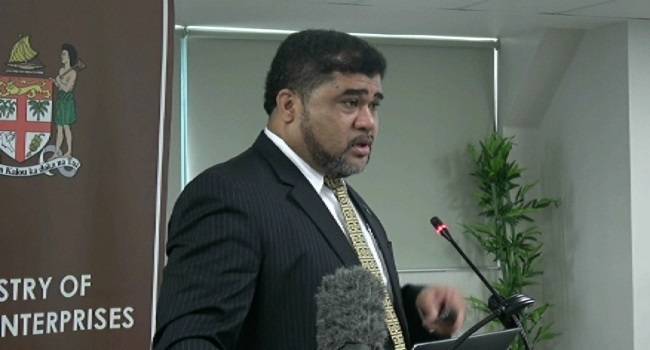 The Public Service Commission with the agreement of Prime Minister, Voreqe Bainimarama has appointed David Kolitagane, the Permanent Secretary for Public Enterprises to act as the Permanent Secretary for Infrastructure and Transport. Kolitagane has acted previously in this position and will take up his acting role on the departure of Paul Bayly. The Commission will soon advertise the position.